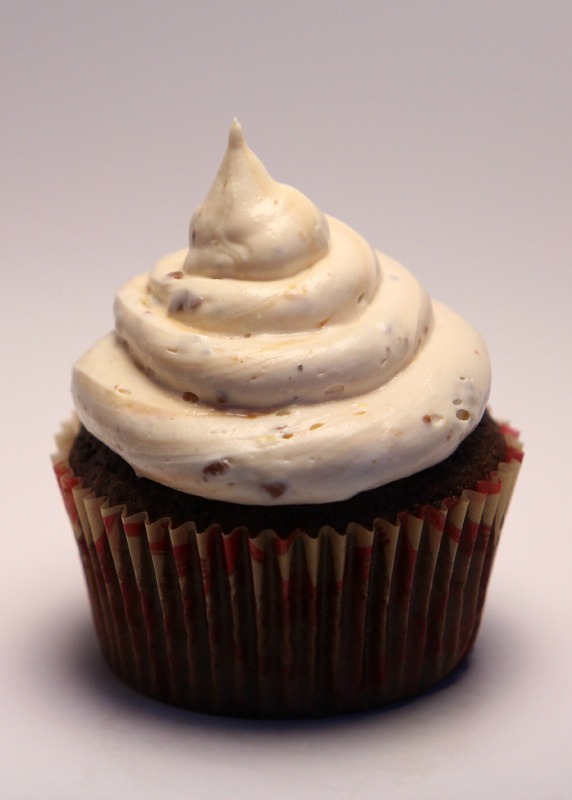 Butterfinger Cupcakes | Stay Calm, Have A Cupcake! First off I want to say awesome blog! I had a quick question that I’d like to ask if you don’t mind. I was interested to know how you center yourself and clear your head before writing. I have had trouble clearing my thoughts in getting my ideas out. I do take pleasure in writing but it just seems like the first 10 to 15 minutes tend to be lost just trying to figure out how to begin. Any suggestions or hints? Many thanks! Hi! Thanks for checking out my blog. I have always enjoyed writing and love sharing my thoughts and recipes on my blog. The best way for me to write is to do it in the mornings, that way I have a clear head and can focus. Don’t put too much pressure on yourself – just write whateevr comes to your mind. Stay Sweet! 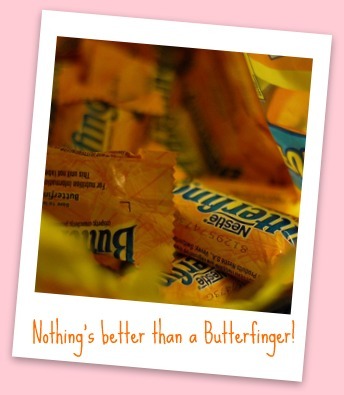 These Butterfingers cupcakes look delish! My mom’s 60th is on Saturday and I am trying to find cupcakes that will please her sweet tooth. I was wondering, how many cupcakes does this recipe make? 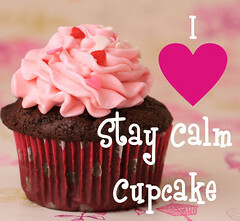 Also, after the cupcake is finished, do they need to be refrigerated?